All our websites are responsive, beautiful and easy to maintain. 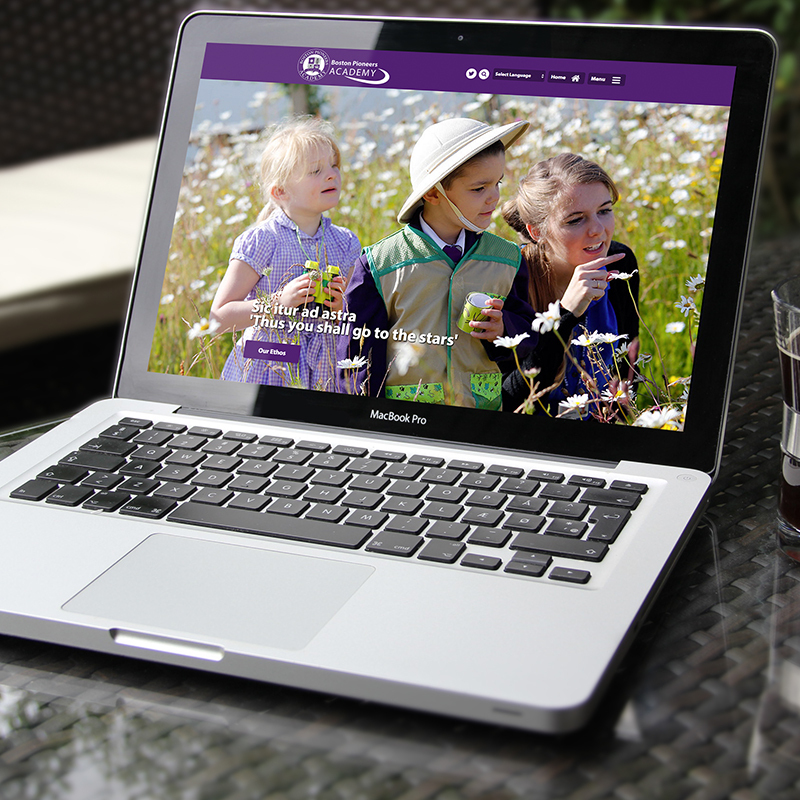 We design and develop websites that match your brand, ensuring a consistency across all your marketing materials. Having us design and build your website is an easy and enjoyable experience that will take your business to the next level. Call us to see how we can help. We have an in-house web development team who are always on hand to ensure that your requirements are handled quickly and efficiently. 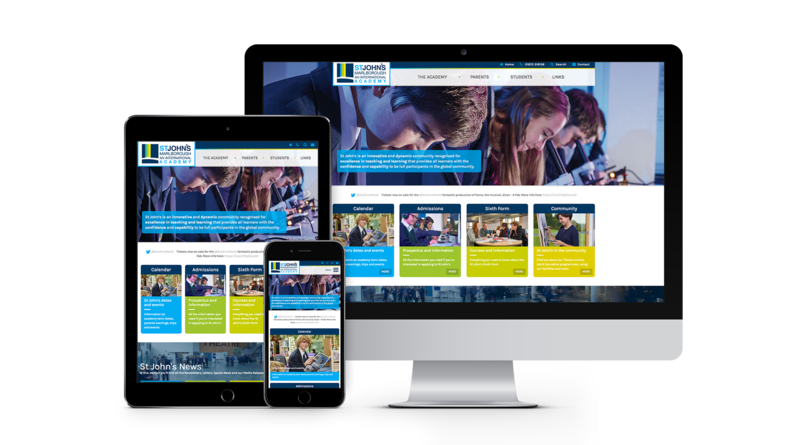 All of our websites are responsive as standard, ensuring that your website maintains excellent functionality on all media platforms, giving you a strong online presence. 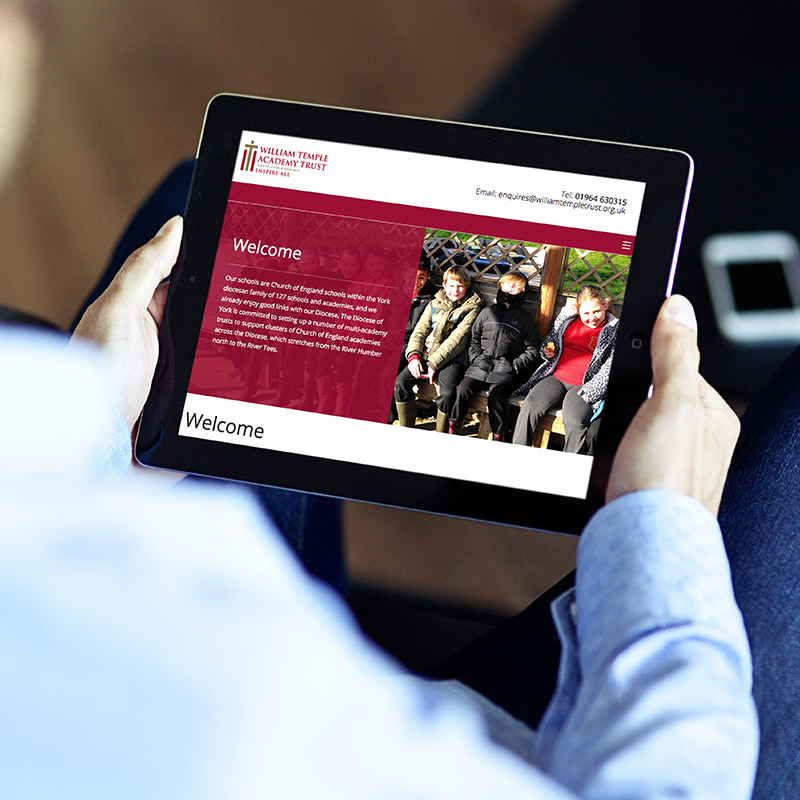 We specialise in a range of content management systems, each of which are expertly chosen to suit your requirements. From initial consultation, we will establish how much control you would require and recommend a content management system which best suits you. 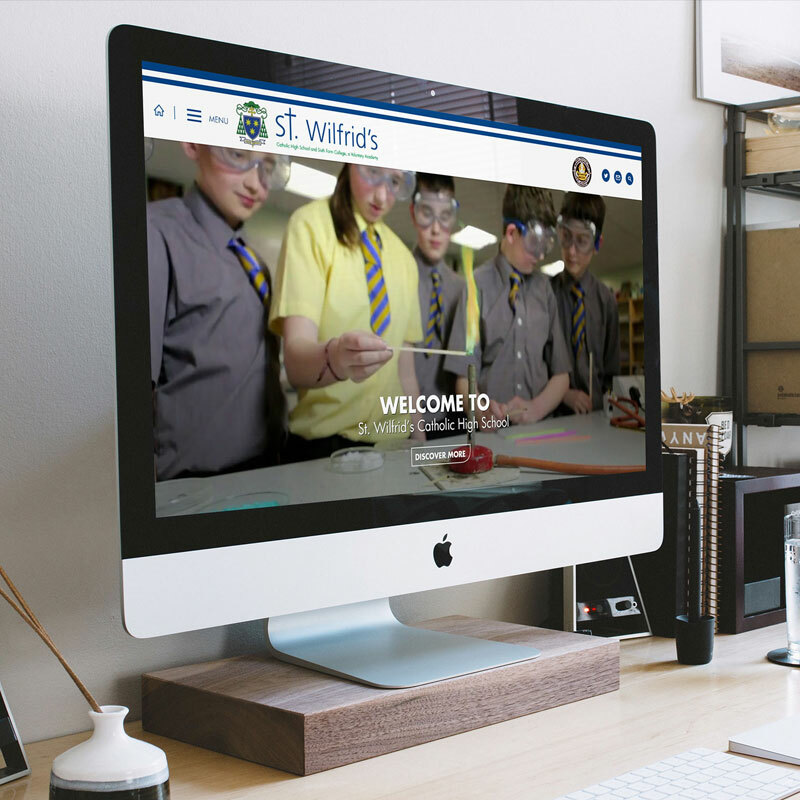 All of our websites come with the option of an additional hosting package which ensures that throughout the year, you won’t be subject to any unexpected additional charges. All of our sites with hosting packages are supported with a ‘service level agreement’ which gives you full confidence of the service you can expect to receive from us. It also gives you a years worth of technical support, ensuring that anytime you have a question or change required on the site outside the CMS, someone will always be at hand to resolve any solution as quickly as possible. All of our websites come with a full on-site training session as standard, teaching you how easily to use your content management system moving forward.